COSSC are a nationally recognised performance club based in Salford. 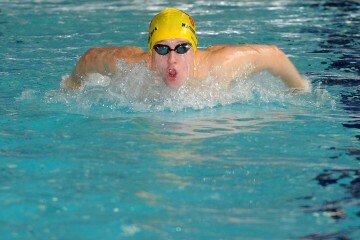 We nurture young talent from post Learn to Swim to the National and International podium. In conjunction with Salford Community Leisure’s Competitive Training Scheme, we offer every swimmer the chance to maximise their potential in the pool.